In our experience, honeymooners prefer short packages. That means most preferred package for honeymoon couples is 04 nights / 05 days package or 05 nights / 06 days package. We are proud and happy to say that our guests are pretty much happy with the service and quality. Now we are getting frequent package request through reference. We Team Munnar Tour Guide & HKP Holidays take this opportunity to thank all our guests who have trusted us and we look forward to maintain our standard and quality in terms of hotel selection and service etc. We also thank our associate hoteliers who stood with us by giving maximum support and service to our guest. Following are couple of package options, which we regularly doing. If you are looking for some best kerala honeymoon packages, please go through the same. 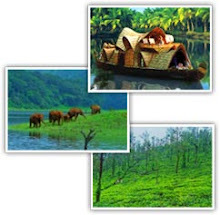 Munnar - 02 Nights – GRAND PLAZA / CLOUDS VALLEY /THE EDGE RESORTS / IGLOO NATURE RESORTS / MISTY MOUNTIAN ETC. 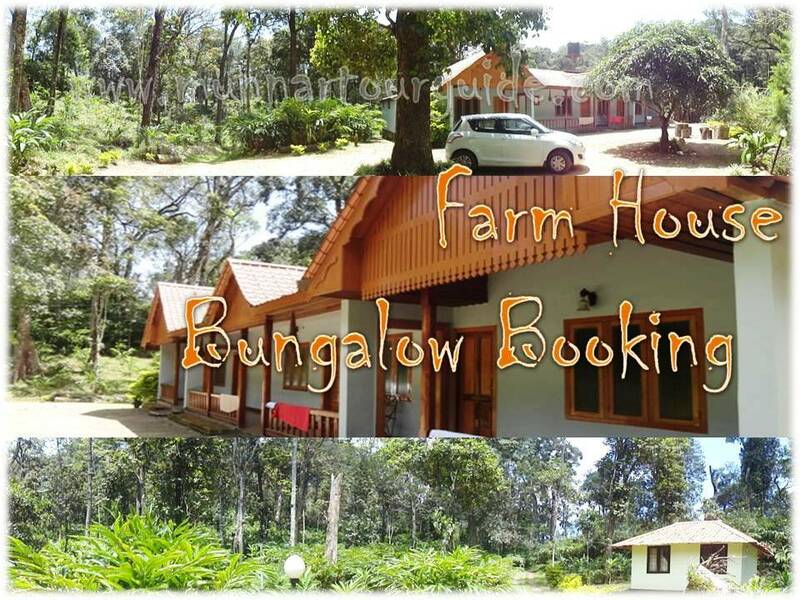 Munnar - 02 Nights – GREEN RIDGE HOLIDAY HOME / BELLMOUNT RESORT / MUNNAR HERITAGE / LE CELESTIUM ETC. Munnar - 02 Nights – GRAND PLAZA/ CLOUDS VALLEY /EDGE RESORT/IGLOO NATURE RESORTS / MISTY MOUNTIAN/HOTEL C7 ETC.